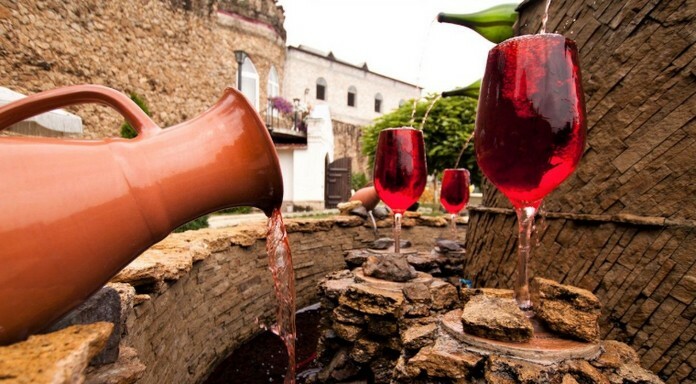 The Dora Sarchese winery said on its Facebook page that it had installed the free, 24-hour red wine fountain in the commune of Caldari di Ortona. Anybody can drink from the wine fountain, but it is primarily to quench the thirst of those taking the Cammino di San Tommaso pilgrimage. Red wine is currently available 24 hours-a-day at the ‘fontana del vino’ and it works like a push-button drinking fountain. Photos on the winery’s Facebook page show how staff filled a barrel of red wine that then flows up into the fountain tap. Caldari di Ortona sits in central Italy’s Abruzzo region, which is home of Montepulciano d’Abruzzo Colline Teramane DOCG. 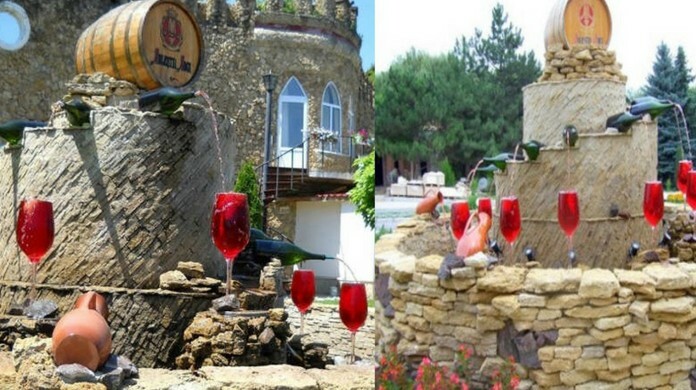 Dora Sarchese did not name the style of wine feeding the fountain. Thousands do the Cammino di San Tommaso pilgrimage between Rome and Ortona every year.